DIY Network stands for Do It Yourself! As you might expect, this means you’ll find plenty of reality, home improvement shows. You can watch shows like Kitchen Crashers, Barnwood Builders, First Time Flippers, House Crashers, and tons of other great shows. If you’re about to jump ship on cable or you already have, it’s important to know that you can watch the DIY live stream online without cable. Keep reading and our guide will let you know where you can watch the DIY live stream online without cable. You’ll have the chance to find the right streaming service for you at a fraction of what you used to spend on cable! Looking for something to watch on your favorite mobile device? 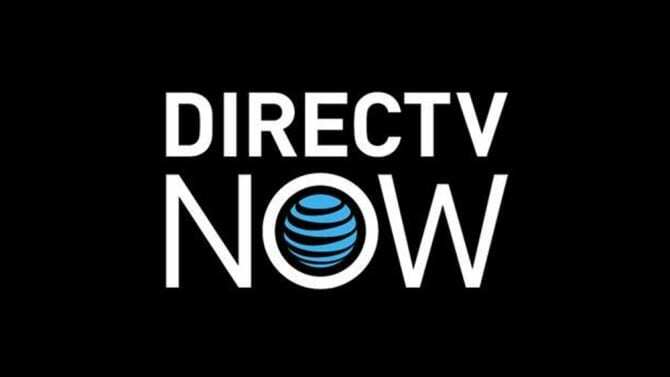 DIRECTV NOW works on android and Apple products as well as your personal computer browsers, Chromecast, Apple TV, and Amazon Fire TV. You just need an Internet connection, and you’re ready to watch! The Go Big package is one of the available DIRECTV NOW packages, offering 90+ channels for $60 a month. As this is the third package in the lineup, you’ll receive everything the first two packages have plus DIY, Destination America, Logo, Oxygen, and Sundance TV. 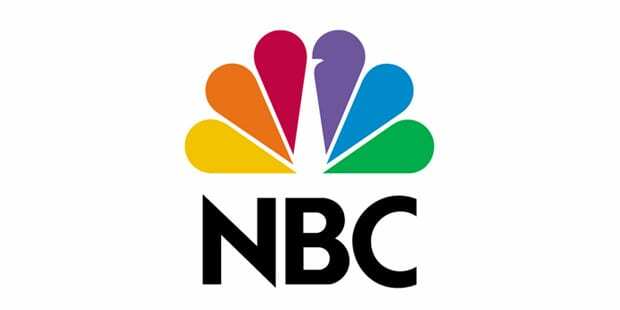 Thanks to the other packages you’ll also have Food Network, BBC America, USA, CNN, MSNBC, Comedy Central, Nickelodeon, Disney, HLN, and Animal Planet! HBO is an extra $5/month. 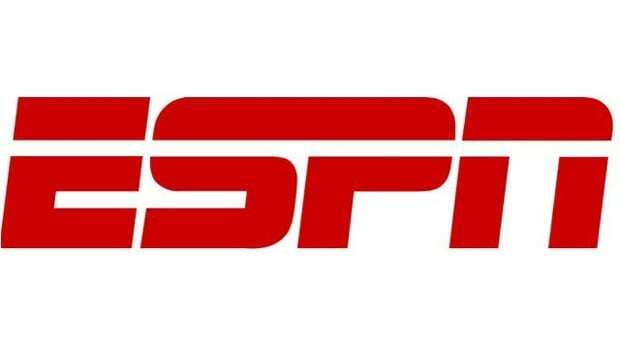 You can get local channels live streaming in big cities like LA, but most of the country will get this content through DIRECTV NOW’s VOD service. Get over 120 channels by increasing your base package! DIRECTV NOW sometimes has promotions that offer free streaming devices, so make sure to ask about them. Also, make sure to utilize the DIRECTV NOW free trial for one week to watch DIY online free! Learn more about DIRECTV NOW in our DIRECTV NOW review! DIY is available to watch through Sling TV Orange for just $20 a month. This is your most affordable streaming option! This package offers over 30 channels including TNT, TBS, AMC, and Food Network. 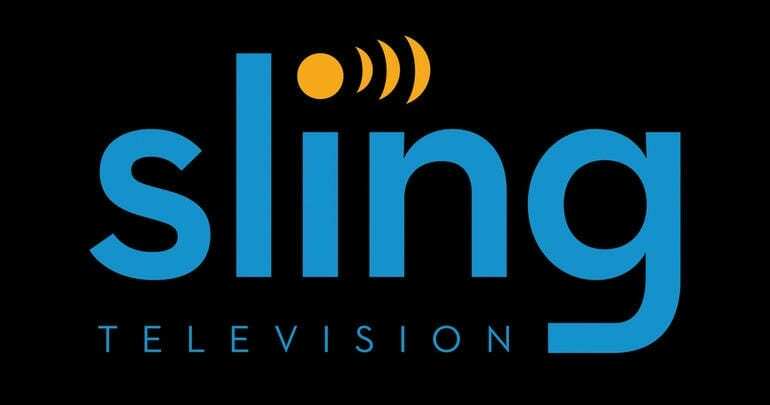 You can watch Sling TV on many devices including Roku and your favorite mobile device. Upgrade your package for more channels. You can also add on channel bundles, such as the Broadcast Extra bundle for even more channel options. 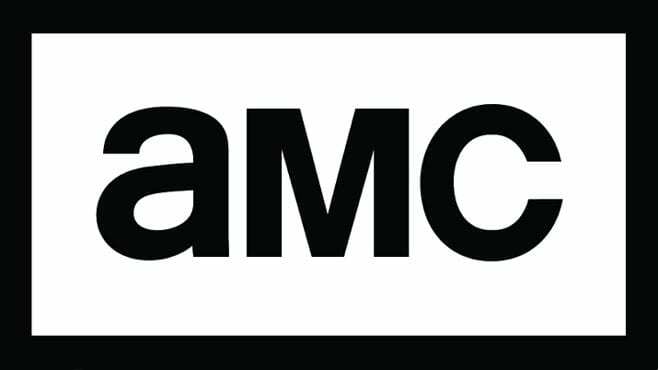 Premium channels like HBO can be added for $5 per month, apiece. Most channels are available through live streaming, including DIY. Some local channels are available, as well. Most locations will receive local channels on-demand, but some will have live stream access depending on the local network and the city where you live. You’ll not want to miss one of the excellent Sling TV member specials, because you may receive a new streaming device! Also, make sure to sign up for the Sling TV seven-day free trial! Check out our Sling TV review for even more information on this service! PlayStation Vue includes DIY as part of their Access Slim package. This package is available for $30 each month. You won’t be asked to sign a contract and you can cancel your subscription any time you want. Along with DIY, you’ll have AMC, Disney, Discovery, History, OWN, Syfy, Food Network, ESPN, and FX. There are additional packages with more channels available. You can also add movie or sports channels to your PlayStation Vue channel lineup. PS Vue is available on Roku, Chromecast, PS3/PS4, iPod, and other devices. Mobile devices may work with Vue, but you can’t watch Vue out of your home due to mobile restrictions. A 7-day trial is available to new members. It’s also a pretty good way to watch DIY online free. There are no other ways to watch the DIY live stream. If another streaming method comes along, we will be sure to update this so you know about it. On-demand options are available, but those will cost you more than the live streaming methods. Amazon Instant Video allows you to buy single episodes and full seasons. Single episodes are $2-$3 per episode. The price for full seasons varies based on a number of factors. Any questions about watching the DIY live stream? If so, just add them to the comments!